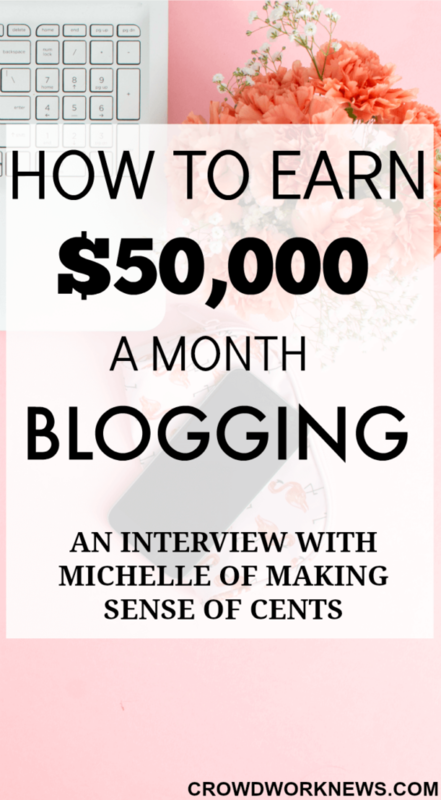 Again it is the exciting time of the month where I share my blogging journey with all of you. 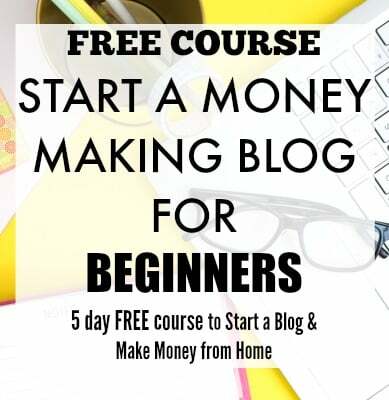 This is something I look forward to because I like to share what went on with my blog, so I learn and implement new things and in turn, share all the things that helped me. 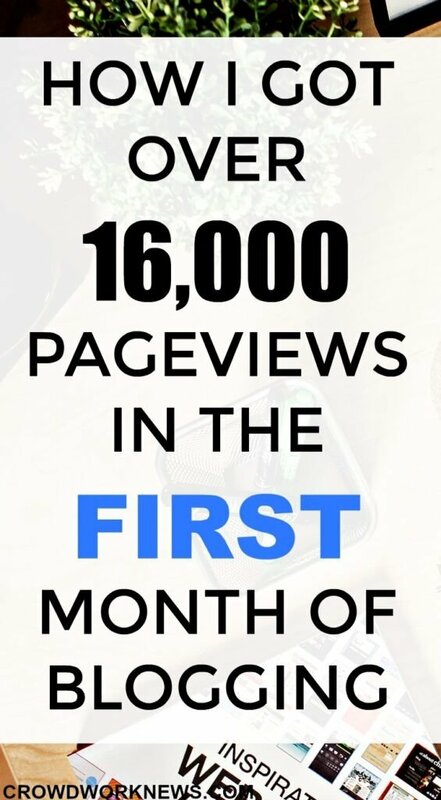 This month marks the completion of my six months blogging journey!! Wow!! I remember the time when I was writing drafts every night even before launching my blog. It has been a GREAT journey for me, and it is all because of you……..my readers. 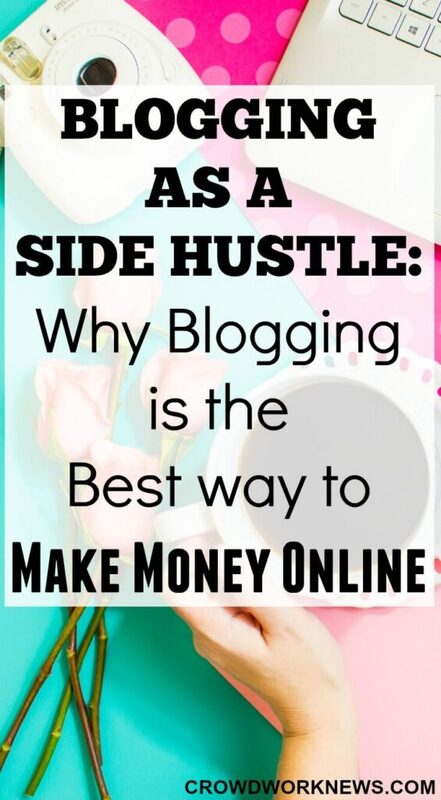 I have learnt so much from my blogger friends that I cannot imagine being here if it wasn’t for their inspiration. This month was super awesome for many reasons. 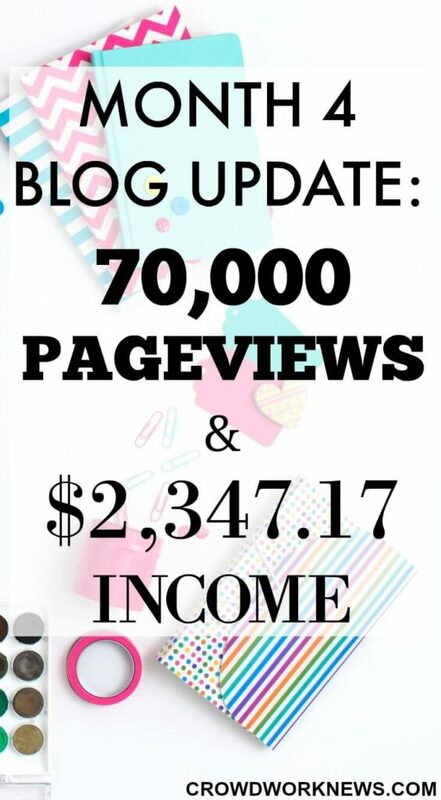 I had HUGE traffic numbers and reached a significant milestone regarding income. I completely owe this to some resources I have been using, which I will share further in the post. 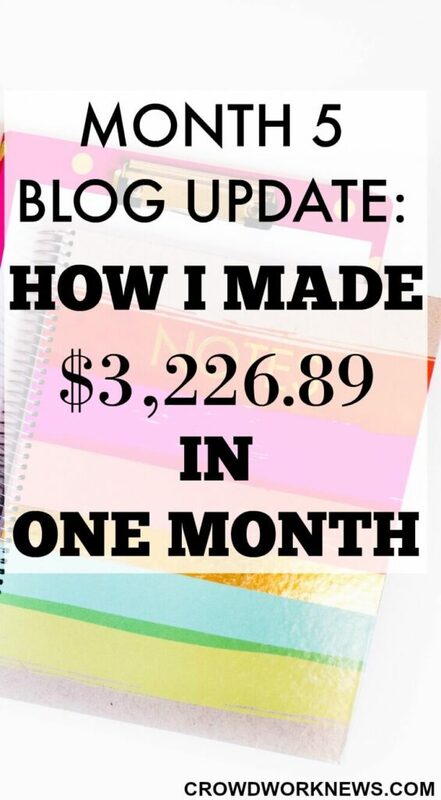 I finished two months of blogging!! Wow, it is amazing that my blog is two months old. Never thought I could come this far. Last month was full of big happenings for me. Some of my posts did really well on Pinterest. 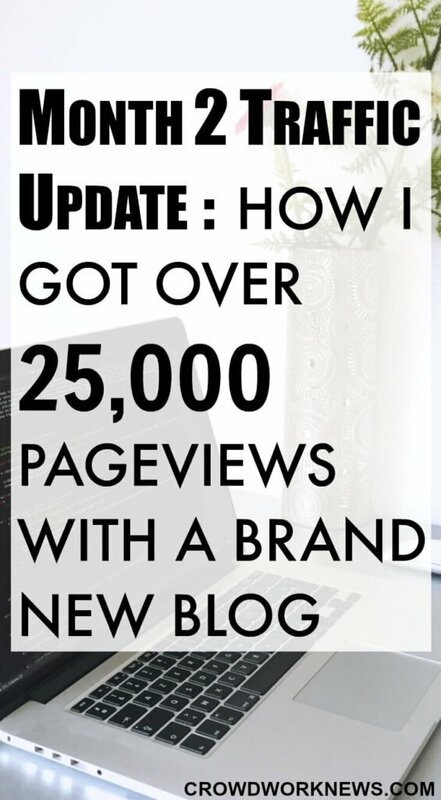 There was a big increase in my returning visitors with many of my readers subscribing to my blog. 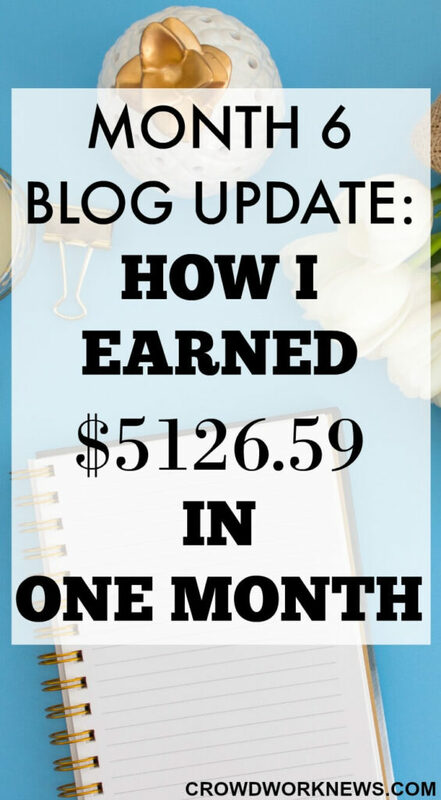 Though I had big goals for the second month, my blog surpassed my targets in terms of traffic and the bonus was, I started making money from my blog. It wasn’t much, but my first affiliate sale is something I am going to remember for a long time. 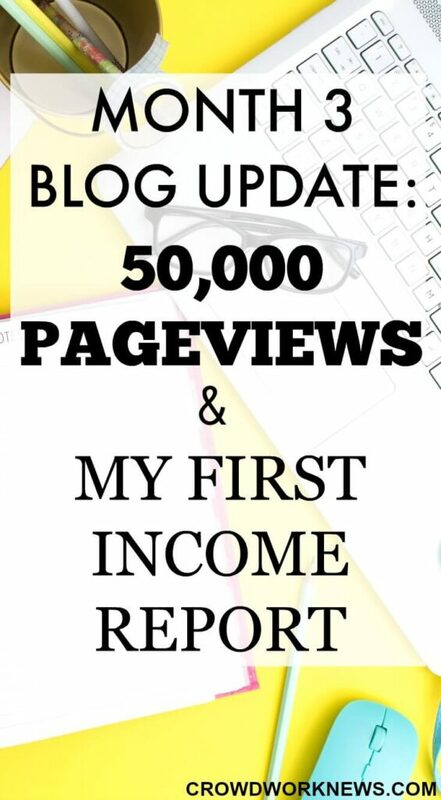 Welcome to my first ever Blog traffic update. After toying with the idea of starting a blog for almost two years, I finally started it in July. What was the primary intention to start Crowd Work News? 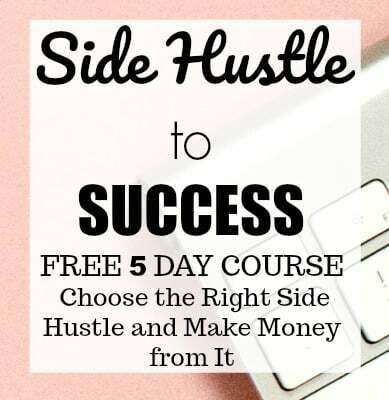 I wanted to help others to find online work opportunities and side gigs that can be a good source of income. So, how was my first month? Within first two days of the launch, my traffic was over 1k page views.